Will global cooling bring devastating earthquakes to America’s lands? 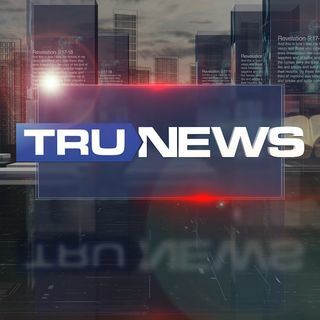 Today on TRUNEWS, Rick Wiles discusses this looming threat with John Casey, a former senior field engineer for NASA and the current CEO of the International Earthquake and Volcano Prediction Center. Mr. Casey expands on his eerie prediction, that a looming mini Ice Age could bring an exponential increase in earthquakes and volcanic ... See More activity, and also details how this looming global crisis could cause upwards of $600 billion in damages, and kill tens of thousands inside the United States over the next twenty years.